This brand new low-density complex comprises stylish apartments ranging from 2 to 4 bedrooms with views across the manicured gardens and both swimming pools. Most of the flats boast far-reaching views of the Mediterranean, Gibraltar and the North African coast. This 2 bedroom apartment is accessed by lift; the layout features an entrance, open concept kitchen with modern appliances and qualities such as quartz or natural stone for the countertops. The living room and dining room lead out onto a spacious, covered terrace, ideal for enjoying the year-round sunshine. There are 2 double bedrooms one of which is the master bedroom with an en-suite bathroom. There is a further shared bathroom situated in the hallway. The price of this property includes an underground parking space and a storage unit. 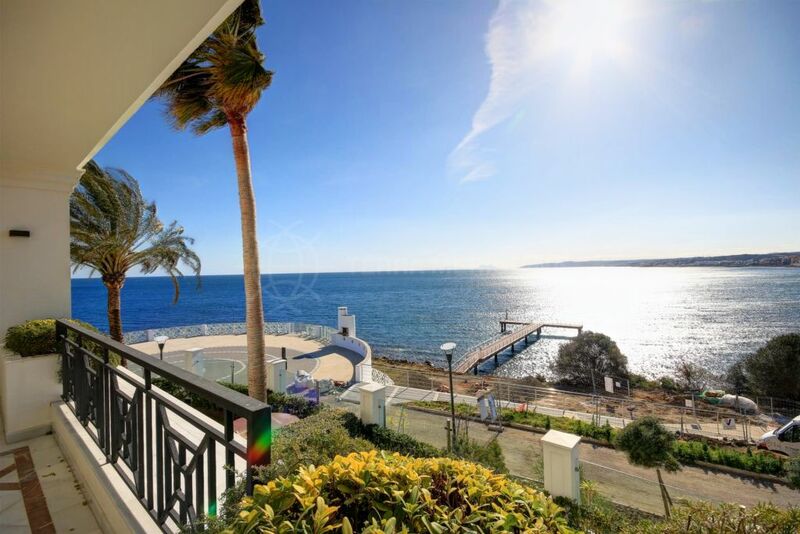 South Bay Estepona is a short stroll from the beach, the palm-lined promenade and the port with its lively nightlife and international restaurants. Walking distance from the charming old town of Estepona which showcases an abundance of colourful plant pots on the whitewashed walls of its houses. Puerto Banus is approximately 20 minutes by car, and the international airport of Gibraltar is 20 minutes away. "Contemporary apartment in an unrivalled location close to the beach." 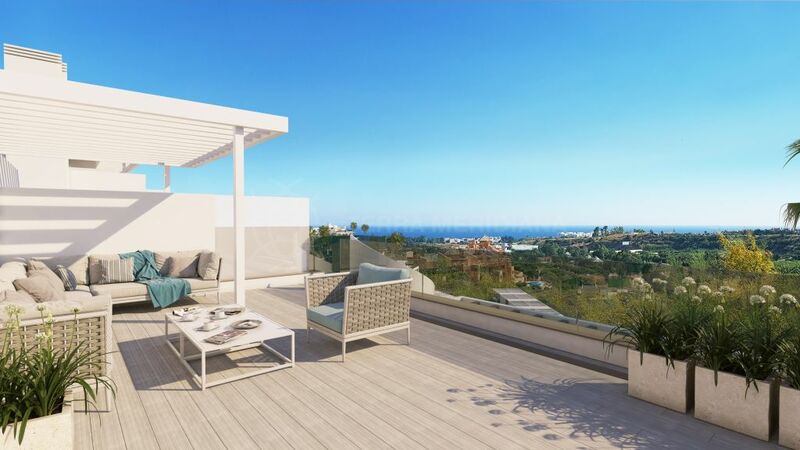 Please, send me more information about ref TMNA11247, Apartment in Estepona or similar properties.